SarahMahone. austinmahonesarahdemir. 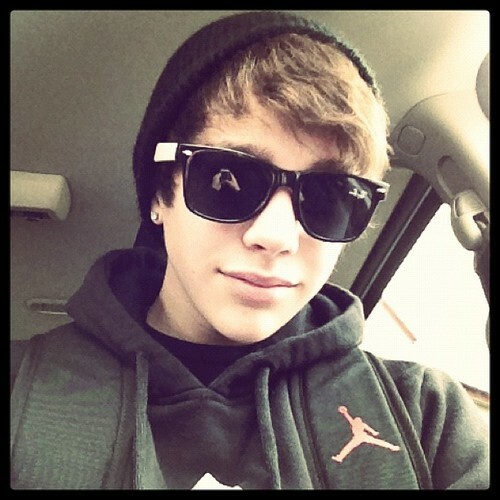 Wallpaper and background images in the austin mahone club tagged: mahone austin hot austin mahone. This austin mahone fan art contains kacamata hitam, nuansa, and warna.